Announcement Welcome! Kimberlees Korner specializes in crochet patterns, knitting patterns and sewing patterns. Easy and fashionable patterns that are affordable. Accessories are also for sale created from the patterns I have designed. I love to create new crochet, knitting and sewing patterns because I have so many creative ideas and like the challenge of designing my own patterns. All items are made in my home where I have a large sewing room with 3 sewing machines. Our house is a smoke free environment. Thanks for visiting. 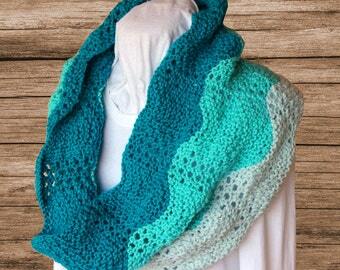 Check back often to see what is new - I add new items and patterns regularly. Welcome! Kimberlees Korner specializes in crochet patterns, knitting patterns and sewing patterns. 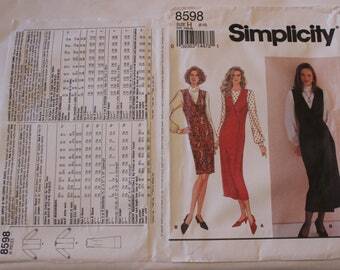 Easy and fashionable patterns that are affordable. Accessories are also for sale created from the patterns I have designed. Love this stitch! Halfway through. I can't wait to see the finished vest! I bought this pattern after making another pattern by this designer. Her instructions are clear and easy to understand. The hat fits perfectly on me. The brim on the other hat wasn't too wide and this hat is similar. I bought this one simply because it is made with cotton thread. I have no doubt whatsoever that I will be beyond pleased. I started my shop to sell things that I love to make. I also enjoy creating my own designs and patterns which led me into pattern design and writing and selling patterns in my shop. There is something fun and exciting about starting a new design with just some fabric or yarn and my two hands and an idea. Creativity is a way of life for me. I usually have at least one crochet project, one knitting project and a couple of sewing projects going at all times. I make most of my own clothing. When I am not crocheting, knitting or sewing I enjoy baking, cooking, reading and working out. I have a passion for fitness and maintaining a healthy lifestyle for myself and my family. 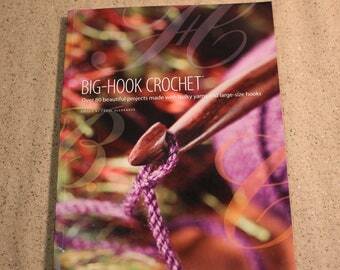 Crochet, Knitting and Sewing Pattern Designer. Family Manager of 3 sons and 1 husband. Health and Fitness enthusiast.